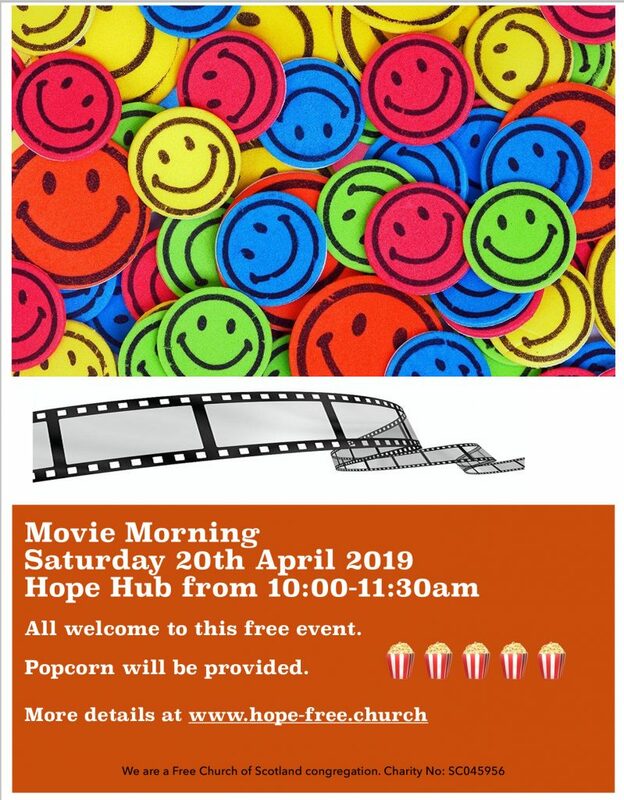 Our next movie Morning is on Saturday 20th April at 10am. Click here for the location of our premises. 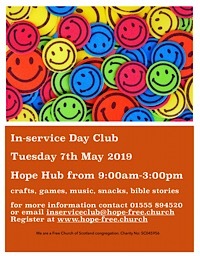 This entry was posted in News on 05/04/2019 by Neil.